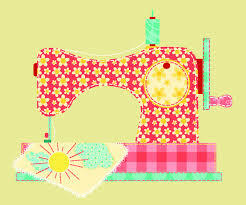 Like to sew? Thinking about quilting? Join the Piecemakers! This small group is for quilters of all ages and skill levels. We begin with a time of fellowship and devotions followed by time spent on quilting projects. If you are interested in learning this craft, we are happy to help! We meet Thursdays at 9:30 am at the church. Contact Gerda van Staalduinen for more information.